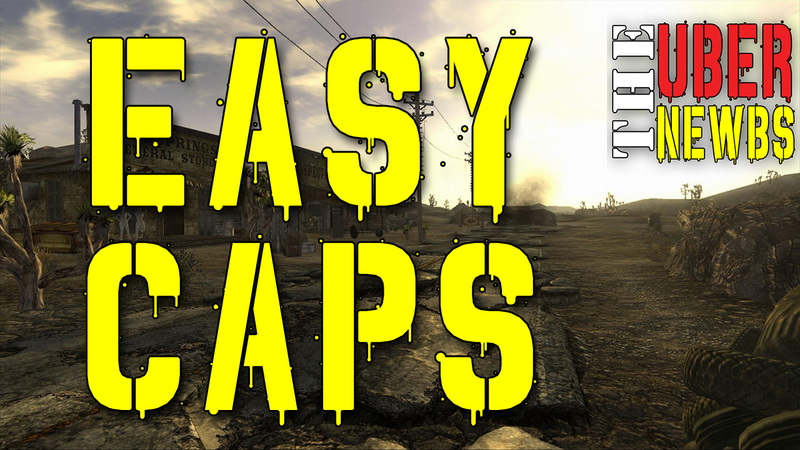 Earn Caps Easily in Fallout 4 with this technique. No glitch, no gimmick. Just using the new settlement system to our advantage. It really is easy, and you’ll literally earn caps in your sleep (caps is the currency used in the game if you didn’t already know). As you are shown in the video, water is life! Building way more than you need water purifiers means the excess water goes into your workshop inventory once a week. It will take time to build up a lot of water purification plants, and you get the best results with the “Industrial Water Purifiers” and large generators, both of which require you to have Science 1. Besides the health benefits from purified water, it can also be used to make adhesive at a cooking station (with corn, tato and mutfruit), but adhesive doesn’t sale as well as purified water does.